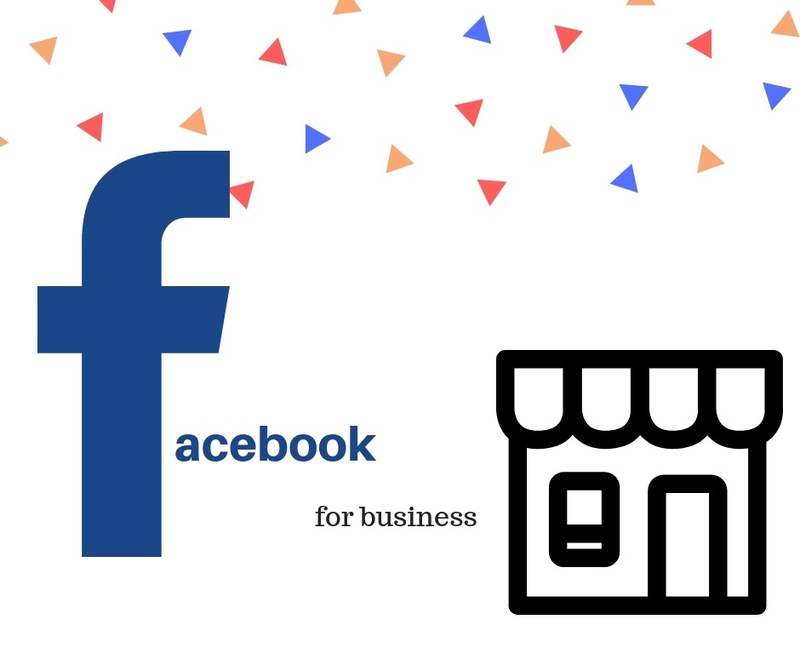 How to Build Great Interacting Facebook Page without Spending Money?? Circulating posts are creative posts which keeps users tend to share ,When users share your posts it gets more easy to get circulated to more number of users which easily brings you more thumps ups . How to make maximum share ? The first thing to make your page posts circulating is tagging the people you are close with or adding there name in comment section this is used as the old traditional way,You have to keep adding interesting posts just to make sure its worth sharing the post. Learn How to make a Great Page? 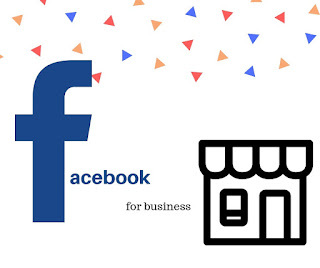 Ever wondered how to get more Facebook page likes ?. Today there are much option Facebook provides to help users create pages for business and in a very less span of time it have already created an impact on business.There are options such as Facebook charge you a price for boosting your picture to find more likes and circulation but sincerely i haven't found that as so useful on getting Quality likes and followers.